Renault and Al-Futtaim announced on Monday that they have signed agreements to assemble and distribute Renault vehicles in Pakistan. It must be mentioned that the news regarding the MoUs was already reported in France back in October. During that time, it was also revealed that Renault plans to launch its 4×4 Duster in Pakistan. Groupe Renault is delighted to extend its international footprint by entering Pakistan, a fast-growing market with a 10% annual growth rate. By partnering with Al-Futtaim, a very professional and renowned automotive partner, Groupe Renault aims to become a major player in Pakistan. The plant is expected to be built by the first quarter of 2018 in Karachi, with car sales commencing in 2019 and ramped up in 2020. No specific figures have been announced regarding the total investment nor the expected number of cars to be assembled in a year. “Invest the amounts needed to make this project a great success, but as a privately owned company, we do not reveal financial details”, says Al-Futtaim. Last Friday, a notice was sent to Pakistan Stock Exchange (PSX), which revealed that talks between Renault and Ghandara Nissan were suspended. However, with a new partner on board, it seems that Renault is coming to Pakistan formally. Nine Pakistani companies applied to the Engineering Development Board (EDB), Ministry of Industries, for greenfield projects in September to assemble cars, light commercial vehicles and sport utility vehicles (SUVs) in partnership with six Chinese, two Koreans and one Laotian partner. Among the participants were Kia Lucky Motors with Kia Motor Corporation of South Korea and Hyundai Nishat Motors with Hyundai of South Korea. Renault is expanding its international presence by entering Pakistan, a fast-growing market with a 10 percent annual growth rate. “Al-Futtaim also looks forward to a very long and successful partnership with Groupe Renault,” said Len Hunt, President of Al-Futtaim Automotive. The agreement would show Groupe Renault bringing in the latest designs of their products and knowledge of technology whereas Al-Futtaim would station a new manufacturing and assembly plant and only distribute Renault cars. Al-Futtaim has setups in almost 29 countries. Its global automotive operations extend to 11 markets across the Middle East, Africa, and South Asia. Pakistan has the most dynamic opportunities in these regions partially due to the new Automotive Development Policy, says the statement. I have removed all content from top and now ProPak is looking much better without VIVO. 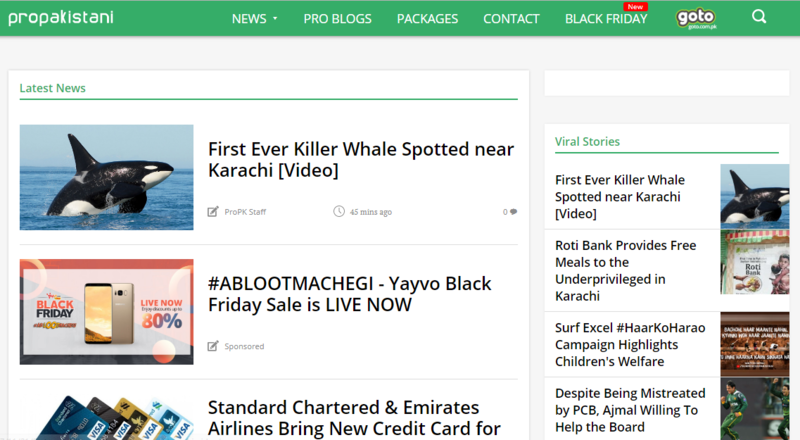 Adding sponsored content and Ads are obviously required for running a blog but same VIVO post on top of the blog for a month is making ProPak boring and dull. Any idea which cars are coming?